Last Week to Enroll in Health Insurance for All of 2015! ObamaCare open enrollment last day is February 15, 2015. If you do not enroll in a qualifying health plan you won’t be able to do so until 2016, as well as you may be responsible for an ACA penalty. 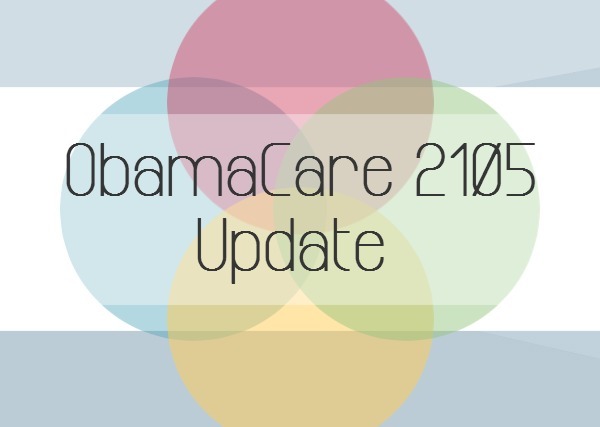 Open enrollment started on November 15, 2014 and ends this week. If you have not yet enrolled in a health plan you still have the opportunity to do so by choosing an on or off-Exchange plan. The name of the plans are Bronze, Silver, Gold, and Platinum. If you don’t enroll in a plan by the end of this week you will have to pay all of your healthcare expenses out of your pocket, as well as, you may be responsible for a penalty equally 2% of your income (maxes out at the yearly Bronze premium). For help choosing a plan call 800-930-7956 or if you’re ready to enroll click here to get your ObamaCare health application.